Mr. Olson expanded the mission and membership of the Association, working to prevent tax and spending increases at the state legislature, 29 counties, 40 school districts, and major cities in the Beehive State. He took the Association’s membership from a few hundred to over 2,000 members, making it one of the largest statewide taxpayers associations in the nation. 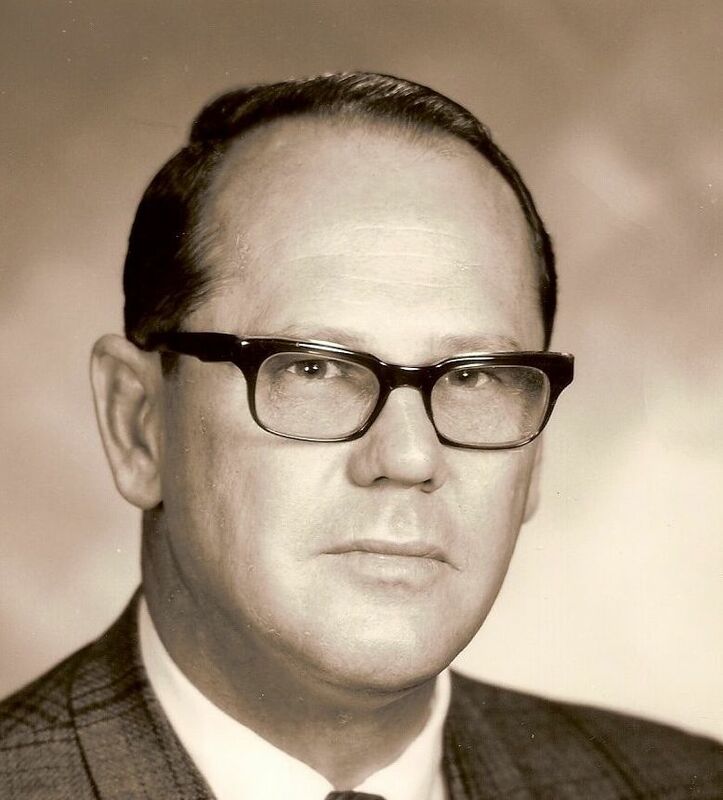 He was a trusted and respected tax expert, often the first person legislators and local elected officials turned to for advice on complex tax and spending issues. Believing that essential government services needed to be supported, occasionally he was known to recommend small tax increases early in order to avoid large tax hikes later on. Mr. Olson kept the Association’s staff small and lean, believing he couldn’t demand lean government if his own office was not following that ideal. 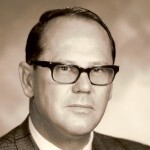 Operating the Association with only a secretary for many years, he hired Howard A. Stephenson as research analyst in 1977, who later was tapped to head the organization when Mr. Olson retired.